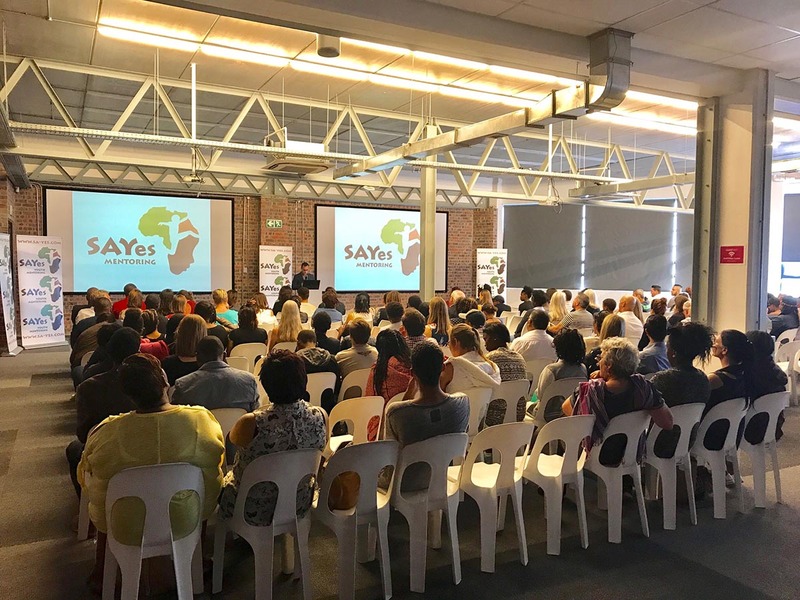 Cape Town, South Africa – SAYes (www.sayesmentoring.org) a Cape Town non-profit that facilitates mentoring for young people living in children’s homes, today announced 83 mentees graduated from its 2017 mentoring programme. 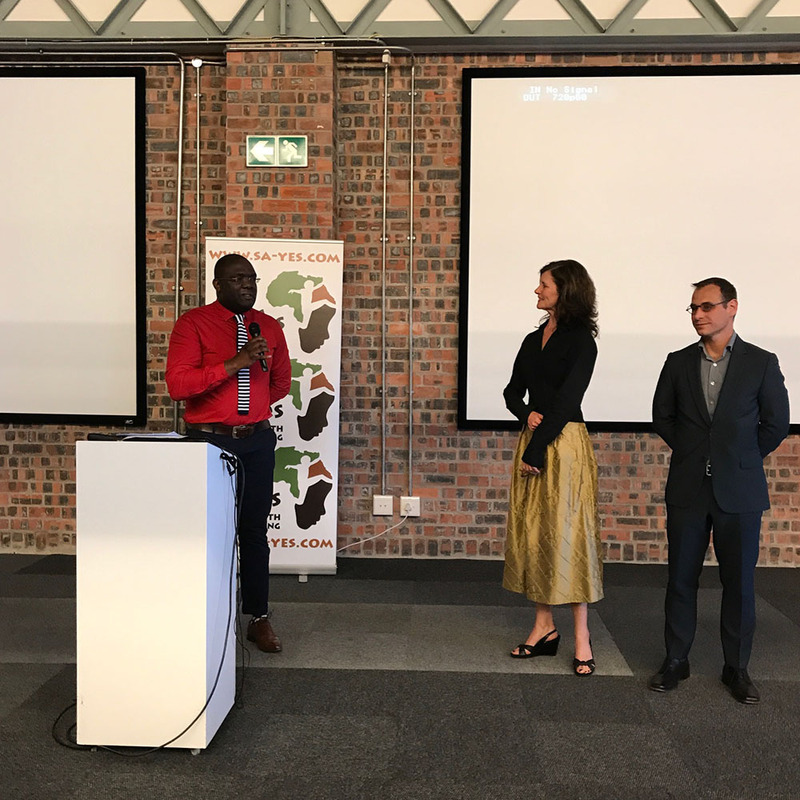 To prepare for 2018, the organization is now calling for more volunteer mentors in the Cape Town area. 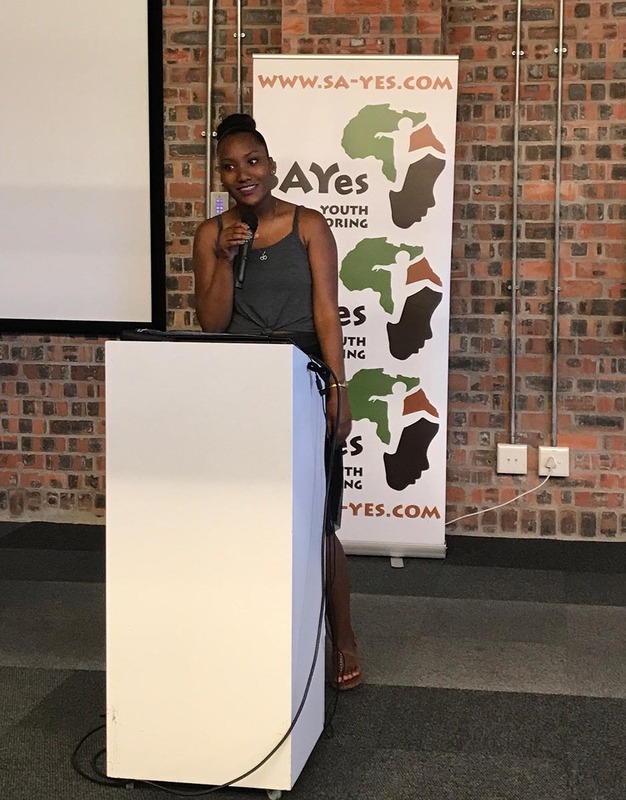 Co-founded in 2008 by the actress, Gillian Anderson, and Michelle Potter, SAYes focuses on providing mentoring for youth in government care who are preparing to transition into life as independent adults. 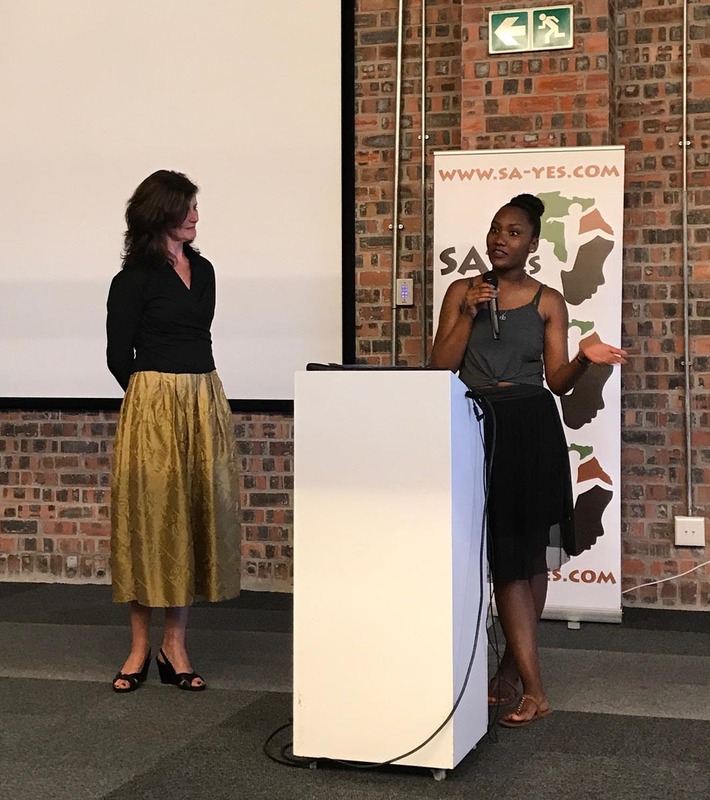 The SAYes programme provides a framework and supportive ecosystem of specialized staff and resources designed to optimize the impact and effectiveness of mentoring. 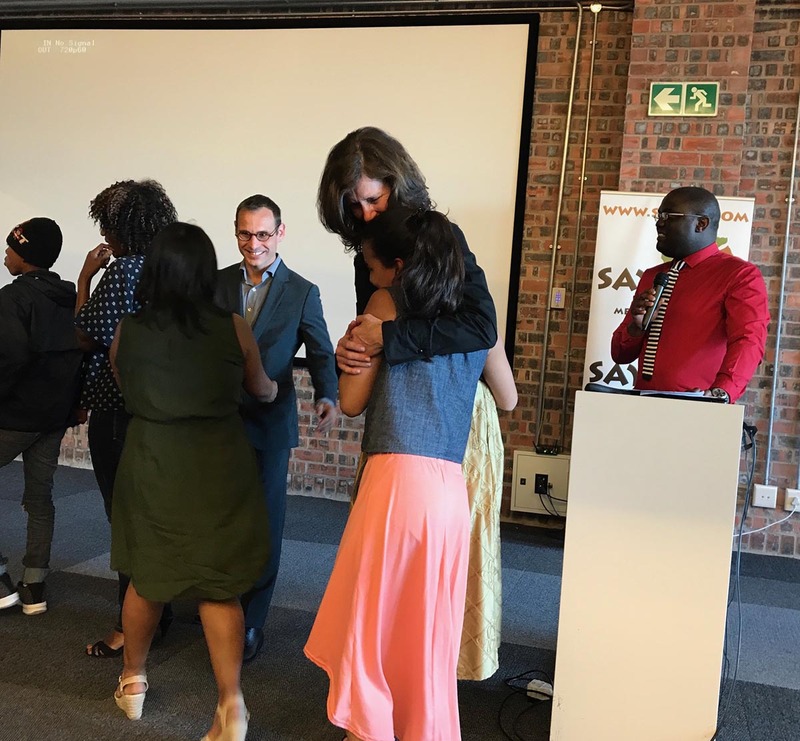 Over the weekend, SAYes held a celebration and ceremony to honor the 83 young graduates. 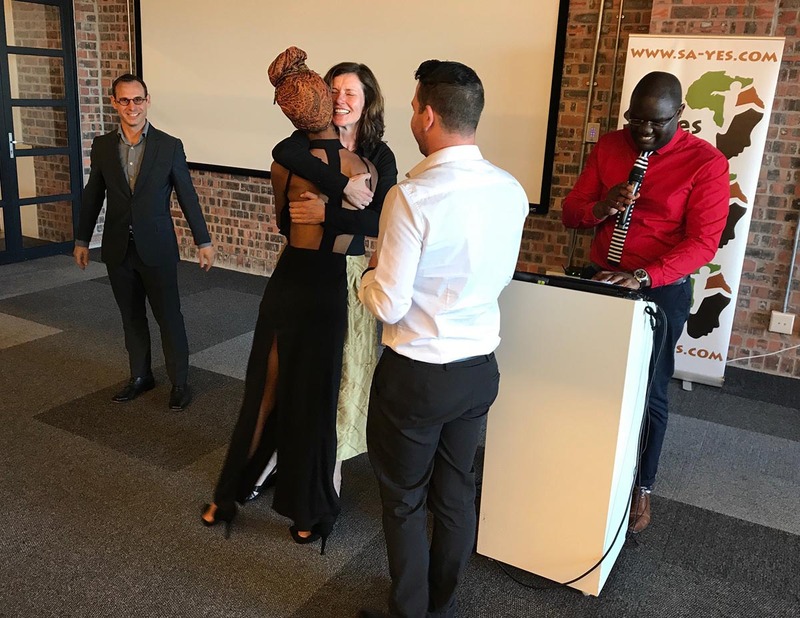 The graduates are mentees who, despite facing challenging family and living circumstances, completed the one year SAYes Transition to Independent Living mentoring programme. 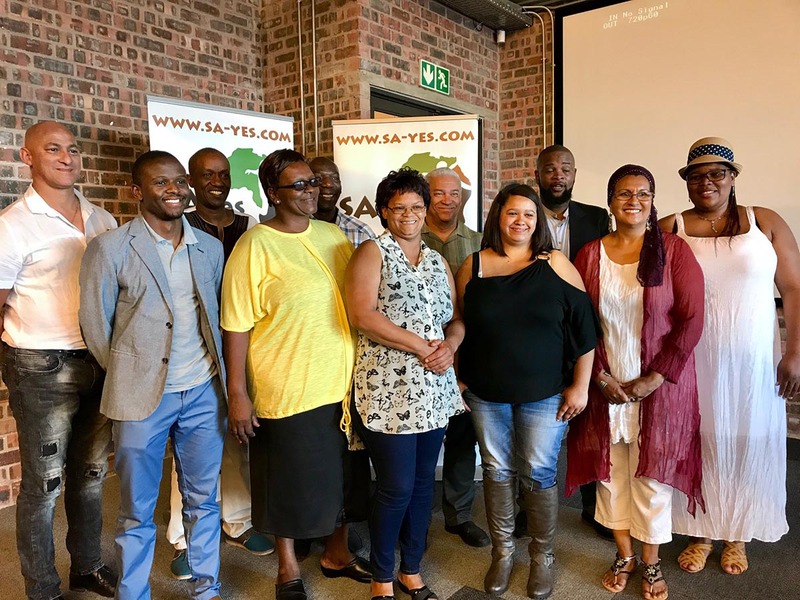 The programme includes weekly meetings with mentors and various workshops on topics such as Work & Money, Lifelong Learning & Education, Family & Community, Sport & Recreation, and Citizenship & Identity. At the age of 18, youth in South Africa’s children’s homes age out of government care and must begin to fend for themselves. They face complex challenges such as finding and maintaining employment and housing, managing finances and advancing their education. Not to mention, deeply personal obstacles such as developing healthy relationships and maintaining their physical, mental and emotional well-being. 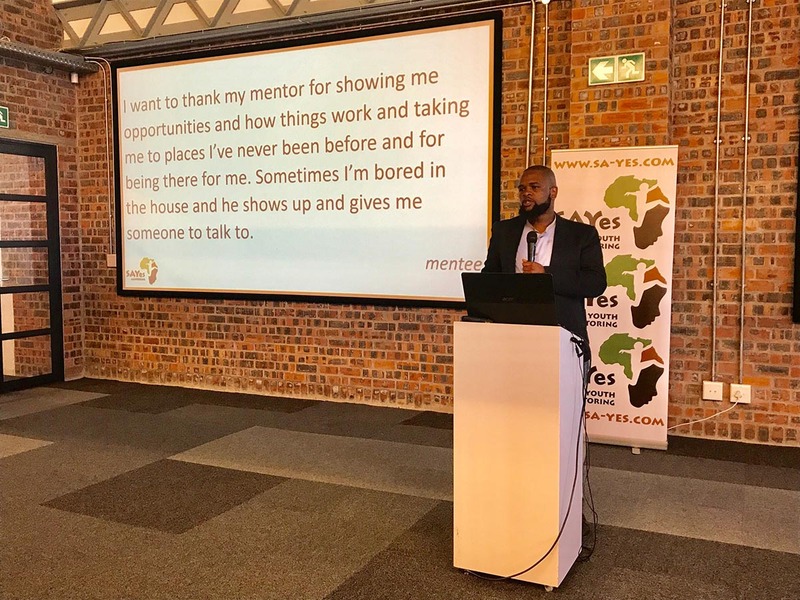 SAYes believes that effective mentoring has the power to guide young people through this difficult transition so they can thrive as independent adults. There are roughly 350 young people ages 14 to 18 who live in Cape Town children’s homes. The goal of SAYes is to reach all of them, but to do so, the organization needs more mentors. SAYes currently serves roughly one fourth of those young people. 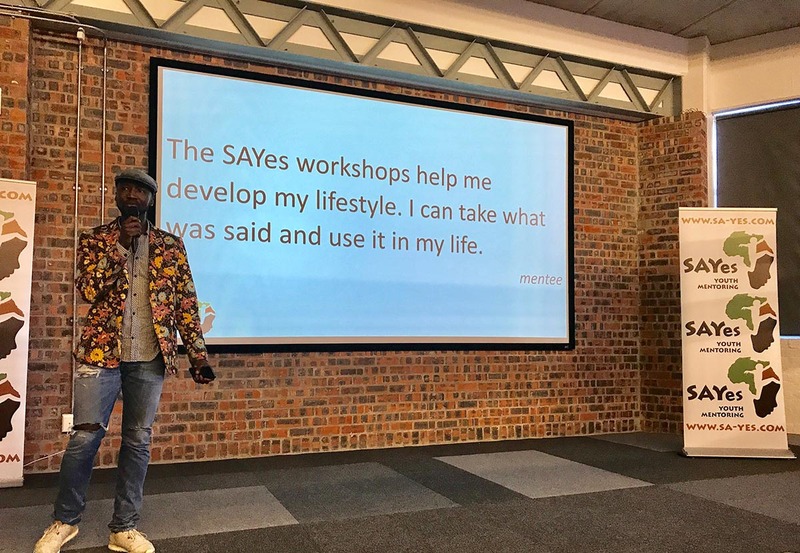 One example of a recent SAYes success story is a mentee who learned about cycling from his mentor and eventually trained for the Cape Town Cycle Tour. 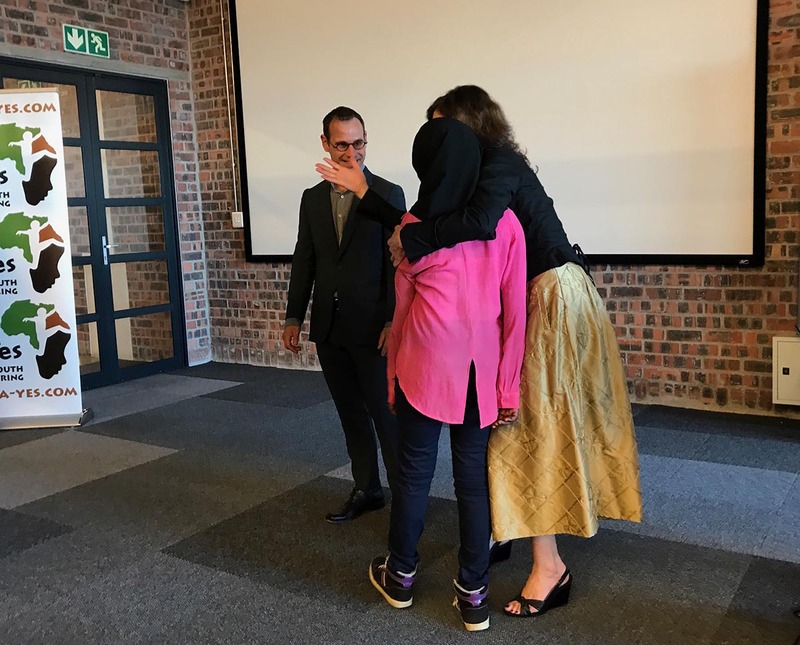 Another mentee was recently accepted to Stellenbosch University to pursue a career in finance, and another is working at a luxury Cape Town hotel, pursuing her dream culinary career. Mentors also benefit significantly from the SAYes programme. Mentor training is designed and delivered by SAYes operations director and research psychologist, Dr. Andrew Dellis. 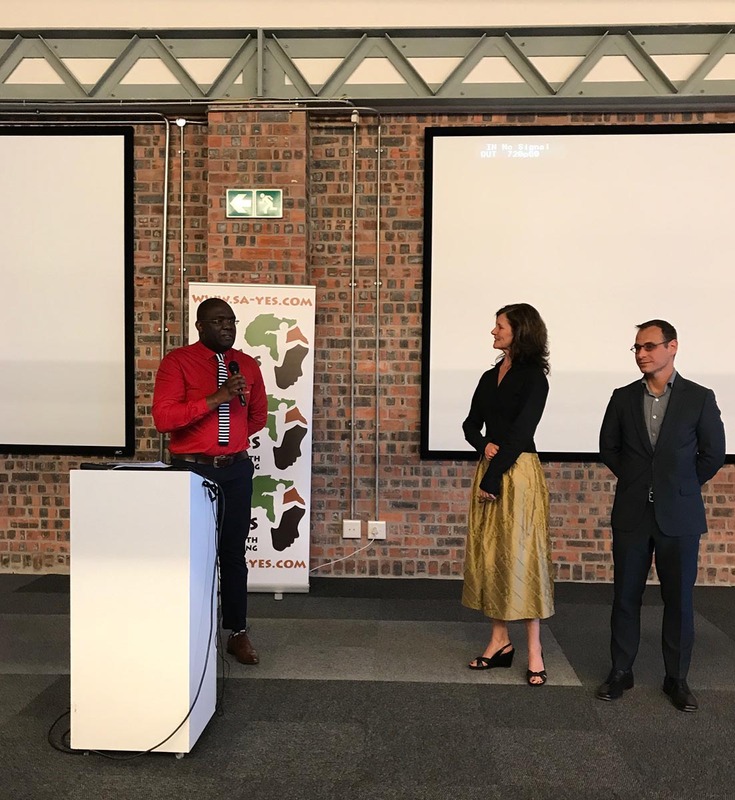 The mentoring skills and experience gained through the programme can be applied in professional settings, bolstering mentors’ career qualifications. Additionally, mentors have opportunities to meet other like-minded individuals, and develop genuine, rewarding relationships with young people in their communities. 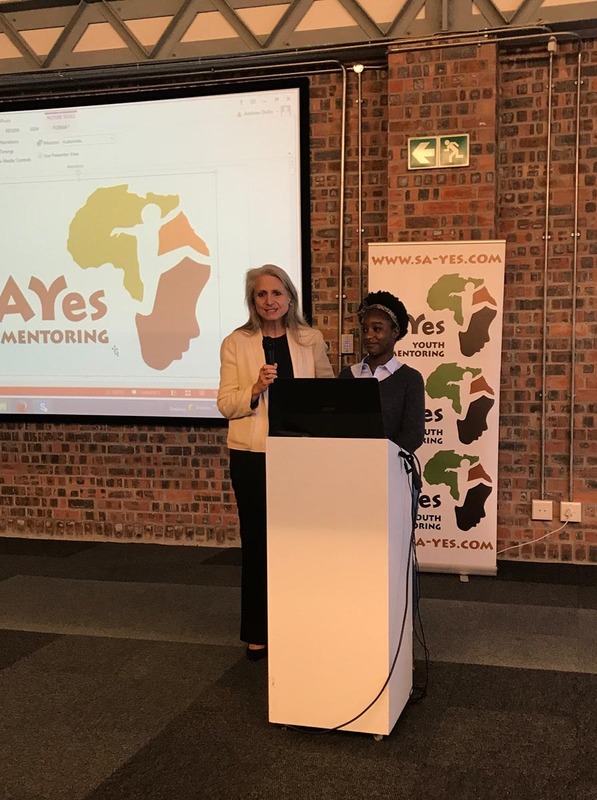 At the start of the yearly programme, SAYes matches each mentor with a mentee. Mentors and mentees then meet one hour a week for nine months. 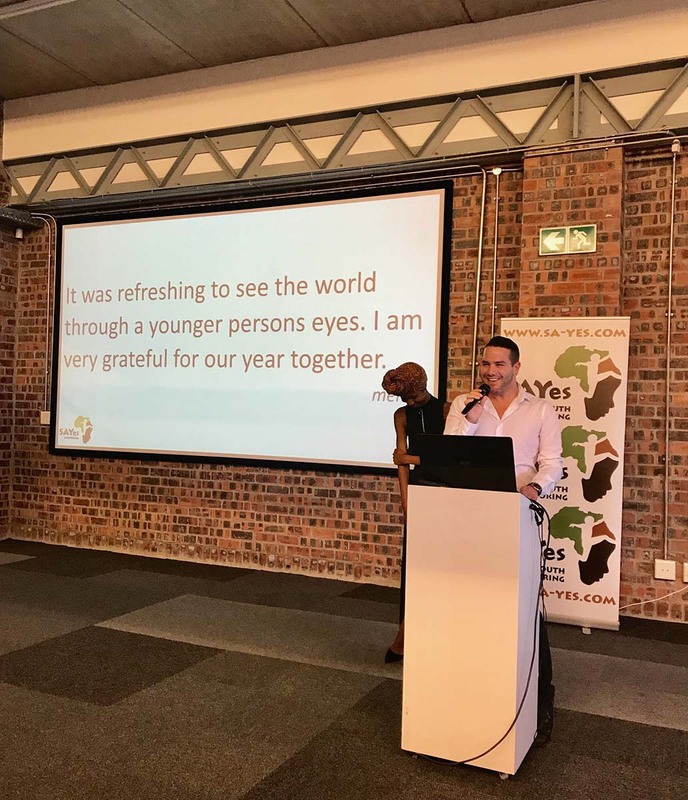 Throughout that time period, SAYes provides a proven, evidence-based mentorship training and development programme to guide and support the mentor-mentee relationship. SAYes is accepting volunteer mentor applications now through the end of January 2018 for the 2018 programme. 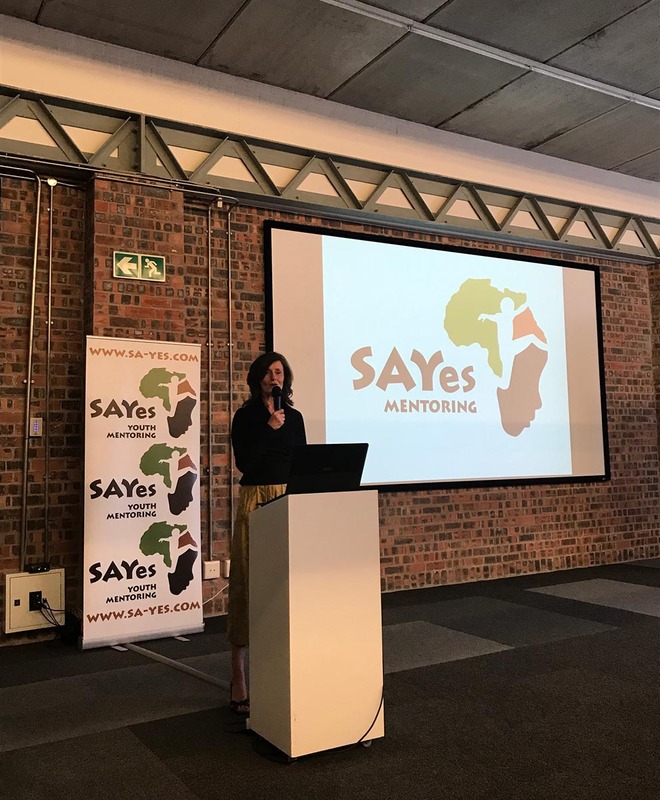 If you are interested in becoming a SAYes mentor, please register for an upcoming information session by visiting: www.sayesmentoring.org/mentors, or contact SAYes by email: volunteer@sayesmentoring.org, or by phone: +27 (0) 21-830-0795. 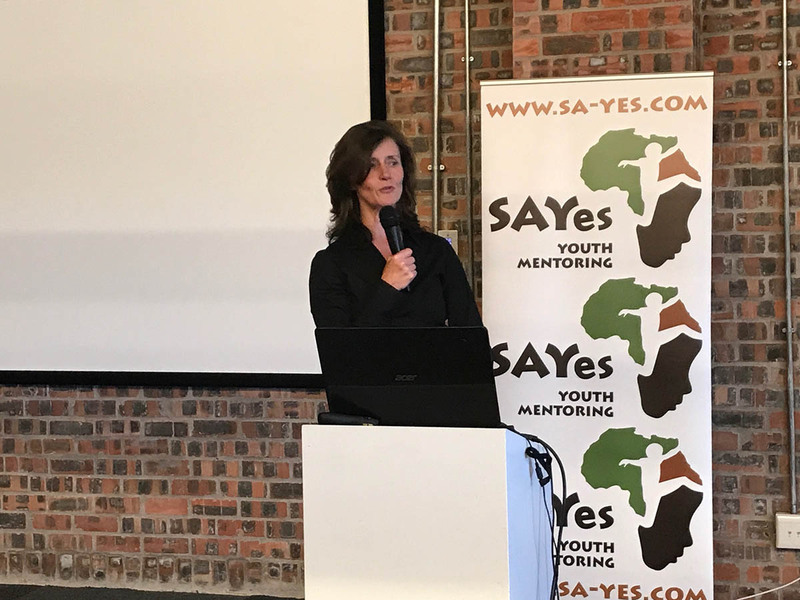 SAYes is a non-profit providing evidence-based mentoring for under-served young people in South Africa. 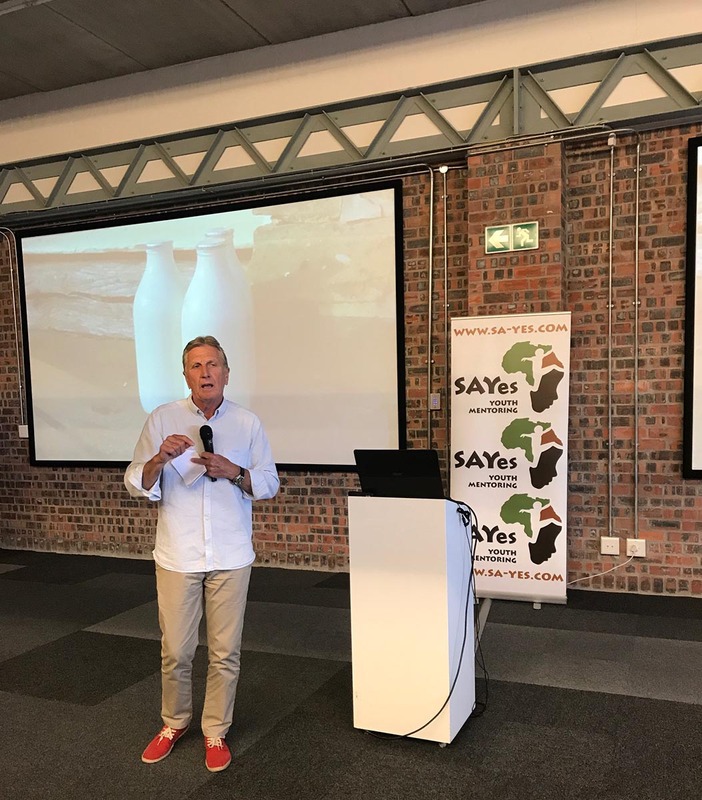 SAYes unlocks the power of mentoring to create sustainable social change, strengthen communities and reduce inequality.